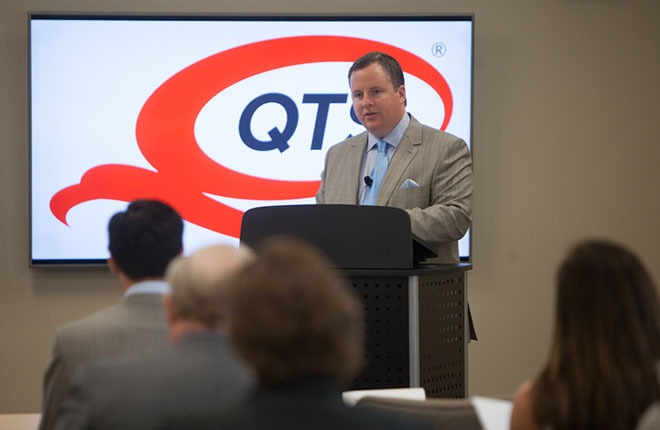 RICHMOND, Va., July 19, 2018 /PRNewswire/ -- Responding to increasing demand for secure and compliant outsourced IT infrastructure services, QTS Realty Trust (NYSE: QTS), a leading provider of hybrid colocation and mega-scale data center solutions, today announced an agreement to deploy a new disaster recovery (DR) solution for the Metropolitan Washington Airports Authority (the Airports Authority). The Airports Authority operates Ronald Reagan Washington National Airport and Washington Dulles International Airport, as well as the Dulles Airport Access Highway and the Dulles Toll Road and is constructing the Silver Line Metrorail project in northern Virginia. Upon the decision to outsource its disaster recovery solution, the Airports Authority needed to develop solicitation requirements to meet certain levels of security and compliance. This included a requirement for the data center to be more than 50 miles but less than 150 miles away from an identified location in Northern Virginia. Following a public procurement process, the Airports Authority selected QTS and its Richmond mega data center to deliver the low latency, geographically dispersed solution to centralize and consolidate the Airports Authority's previous disaster recovery infrastructure and data centers. QTS Richmond allows the Airports Authority to meet physical controls for compliance for sensitive applications such as PCI compliance for credit card payments, as well as compliance with the Criminal Justice Information System (CJIS) that leverages big data as part of background checks on employees. The new DR solution is built upon QTS' hybrid colocation architecture that provides flexible software-deﬁned control, real-time analytics and visibility, and access to public and private cloud ecosytems, when necessary. 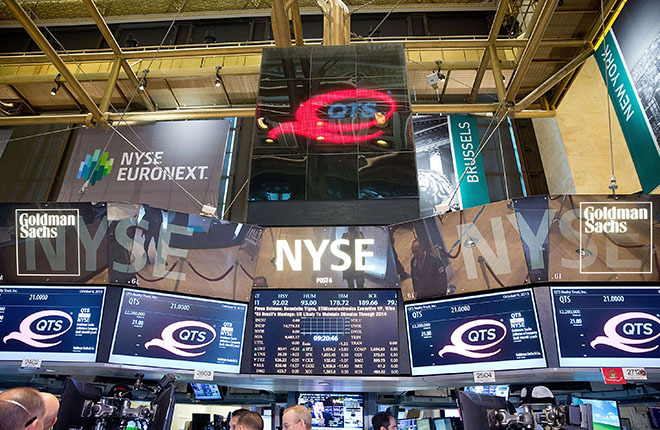 "Given the scope of the Airports Authority's IT infrastructure needs, and the level of security required, we were able to offer a variety of data center options that specialize in hybrid colocation delivering unprecedented levels of compliance, visibility, access, and control for a software-defined data center experience," said Clint Heiden, Chief Revenue Officer, QTS. 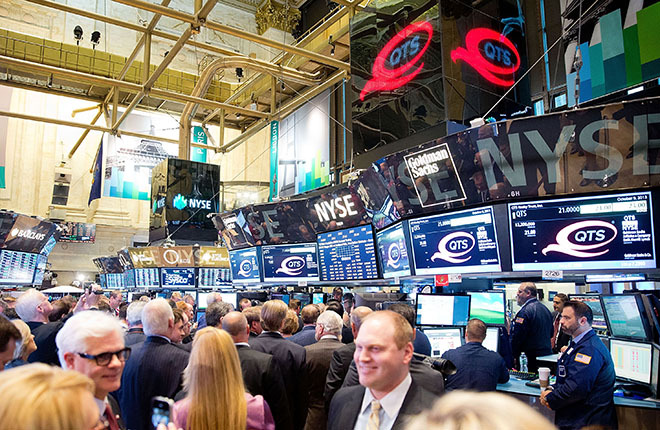 QTS Richmond is a 1.3 million square foot mega data center optimized for hyperscale and hybrid colocation. The facility sits on a 210 acre campus and features direct connectivity to Ashburn, Va. and the world's largest cloud providers, as well as access to more than 500 carriers globally.